We check in with our in house beer expert and industry insider, Bryan Roth, who is currently serving as the director for the North American Guild of Beer Writers. 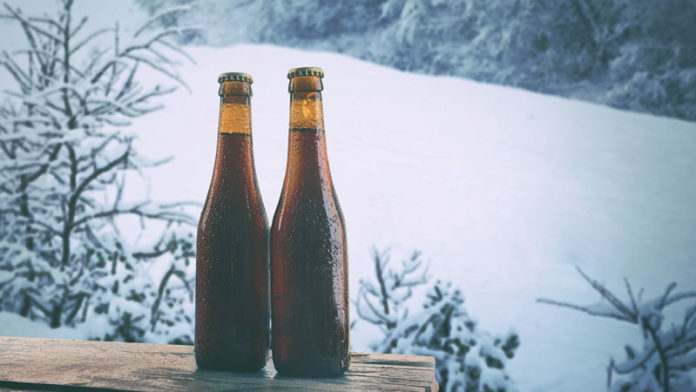 Bryan kindly shares with us his top five winter seasonal beer selections as well as some industry beer news including how the current government shut down might be effecting your beer choices in the very near future. You can also check out Bryan’s other writings at Good Beer Hunting , where Bryan serves as editor. Be sure to subscribe to Chilly Underground on your favorite Podcasting services including iTunes, Spotify, Spreaker.